Release notes: "Didgeridoo, bells, samples, effects, trance journey from the highs of Ladakh to a 16th century monastery in southern Germany." Jim Barrett (a.k.a. 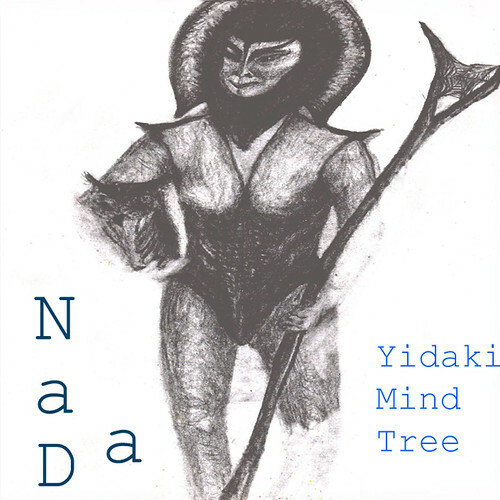 NaDa/NaDa BaBa/Didgebaba) is the former member of MYMWLY collective, 6majik9 participant, an Australian soundartist living in Sweden. This is his 1st (of 2) solo release.